All Product ships through Exprss Mail Service(EMS) with online track number. All the prices are FOB.Import duties, taxes and charges are not included in the item price or shipping charges. Our EMS service will supply the track number online after ship.Usually ship to Europen and North American only take 7-10 days arrival. other country need about 12-17 days can delivery,unless there are customs delays which will extend the delivery time. As we’ve paid the postage from us to you, and all our prices are FOB, we are not responsible for any postage or taxes in your countries. Never ask us to pay any taxes&postage for you! Thanks for your understand! eBay Checkout is now used for all of our eBay listings. Just click the PAY NOW button on the listing and you’ll be able to pay for your purchase. You will also receive an email from us with the link to pay for your purchase. [Q] Do you ship worldwide? [A] Yes, we offer Worldwide Shipping. 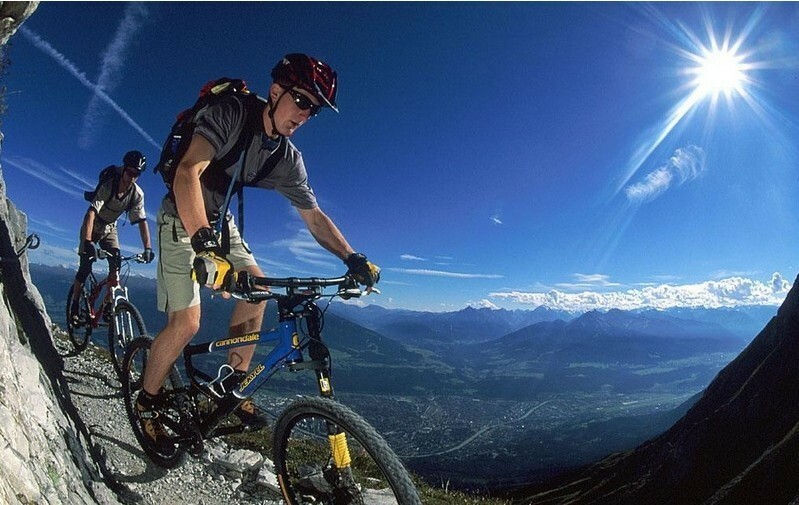 For your convenience we also offer a special flat rate pricing for larger items such as bikes, frames and wheel sets. Please contact us for more information on our shipping policy and rates. [Q] Why are your prices so low? [A] Believe it or not this is a question we get often. Yes, Compared to other name brand road bikes our prices are significantly lower. This does not mean our bikes are inferior. In fact our carbon bikes are designed and engineered by the some of the industry leaders and the materials and carbon fiber used are of the highest quality. What allows us to sell at such low prices is the fact that you are buying directly from the manufacturer. You are not buying from a middleman. Our direct selling model allows us to offer you, the consumer the lowest possible price. [Q] Do the bicycles come with a warranty? 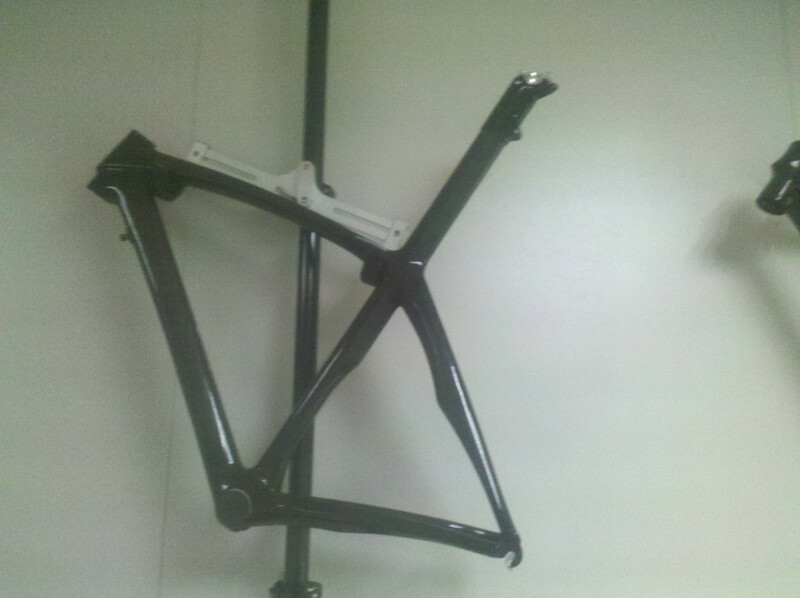 [A] We offer a 2 year warranty on the frame .To make a warranty claim, you MUST be able to provide the original invoice or receipt received at the time of purchase. For more information on our warranty and claim information please visit our website. We reserve the right to request photographs of the damage and may only replace the damaged part, rather than the entire bicycle. We is one of the leading complete bicycles .We are not only a supplier, but also an excellent designer team.We take pride in having the best product quality in the industry and get credit for it. 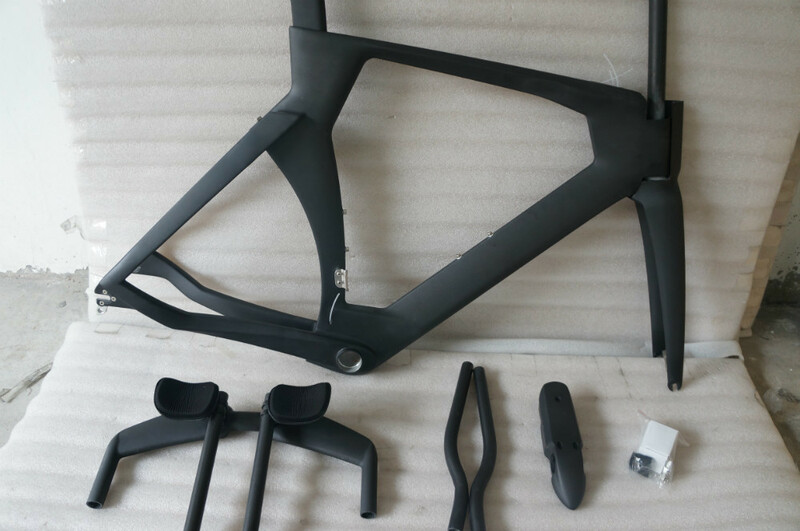 Constant research and development is our pursuit for offering diversified product and meeting customer-needs.we specialize in producing various types of Cycle Frame, road bike parts, MTB parts,handlebar, ramp, Carbon fiber parts, Carbon Wheelsets, etc. We are able to ship into the specified assembly factory in line with customers production needs with the minimum of fuss.we has full of capacity and ability by using the facilities to develop the customers own range of products for both OEM and after market.We sincerely welcome your valuable suggestions and product orders from Us.